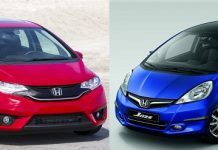 Honda Jazz 2011 Vs Volkswagen Polo Petrol– Which Is Better and Why? 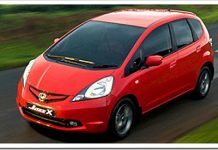 Honda Jazz Facelift 2011 New Model– What Is Different? 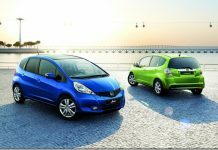 After Honda City, Honda Jazz Prices Drop By Up to Rs. 1.75 Lakhs ! 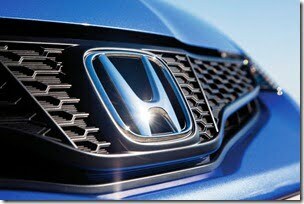 Honda Jazz With CVT Transmission On The Cards For Indian Market?